Over the last few years, analytics has rapidly gained importance and there is hardly any industry that analytics has not touched upon. Analytics is being used everywhere from Banking to Information Technology to Film-making. Hence, as a part of our annual exercise, we have undertaken to conduct ‘Analytics India Industry Study 2016’ with the aim to know where the analytics industry stands as of today and what lies in ahead for the industry. The study was conducted over a period of one month and by collecting data from both primary and secondary sources. 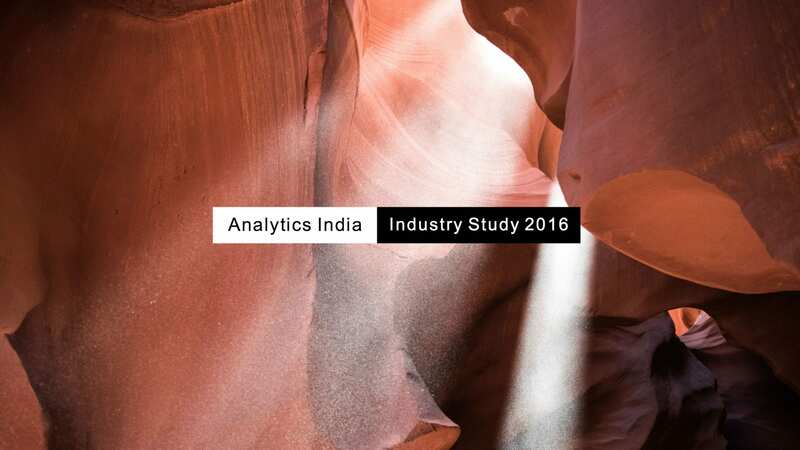 Further an in-depth analysis of data was carried out to understand the size of the industry, its biggest revenue contributors and the size & demographics of analytics professionals in India. Analytics Market in India currently stands at $1.64 Billion annually in revenues, growing at a healthy rate of 28.8% CAGR. Though analytics is still largely considered a part of broader KPO industry, increasingly analytics is now being considered a separate industry of its own. This is evident from the rise of many startups in analytics and data science space creating a niche of their own. 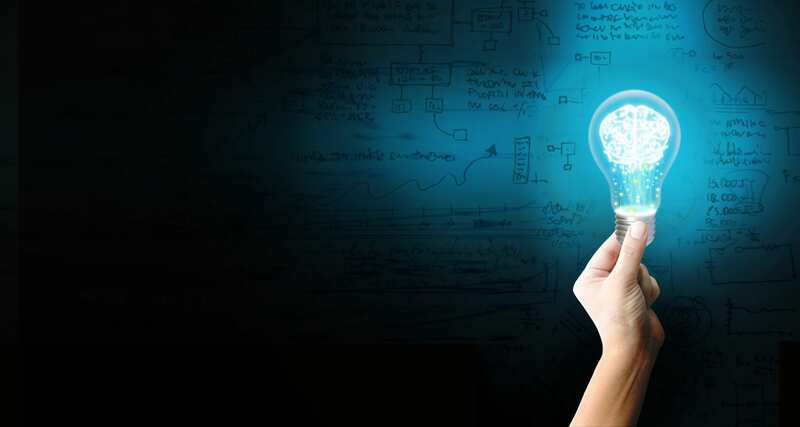 Moreover, numerous sub industries are mushrooming around analytics, most prominent being artificial intelligence. In terms of Sector type, Finance & Banking form the largest sector being served by analytics in India. Of the total revenue earned by analytics industry in India, 35% or $575 Million comes from Finance & Banking. Marketing comes second at 25%, followed by E-commerce sector at 17% of analytics revenues in India. Almost 70% of all analytics related work done in India is in the space of BI/ Reporting/ Dashboard or analytics code deployment & maintenance. Just 7% of analytics is in advanced model building and prediction. 22% of analytics professionals are involved in Big Data Management. 29% or $472 Million in market size for analytics industry comes from Delhi/ NCR. This is followed by Bengaluru at 26%. We earlier reported that Bengaluru is the biggest city in terms of number of analytics companies in India. Yet, Bengaluru lags behind Delhi/ NCR in terms of relative market sizes. The average work experience of analytics professionals in India is 7.2 years. Around 8,500 freshers were added to analytics workforce in India last year. Almost 46% analytics professionals in India have a work experience less than 5 years. Around 19% of analytics professionals are at senior positions (Director, VP, Founders). 56% of analytics professionals have a Master’s/ Post Graduation degree. Only 3% of analytics professionals in India hold a PhD or Doctorate degree. Women participation in analytics workforce is low – just 23% of analytics professionals in India are women. Analytics Industry as a whole is growing rapidly at 28.8% CAGR and almost 80% of its revenue comes from 3 sectors i.e. Finance and Banking, Marketing, and E-commerce. As these sectors grow, the need for analytics by them will also increase thereby contributing to the overall growth of analytics industry. At present most of the analytics related work is in the space of BI/ Reporting/ Dashboard and areas like advanced analytics and big data are yet under-tapped, representing so much scope for the industry to grow in these areas. Also from the data of analytic professionals in India, it is clearly evident that in order to support the growth of the industry, more skilled professionals are required and especially at the senior levels. Bhasker, Can you let me know the role of functional guys like Business Analysts, Product mangers, Project Manager in the area of analytics and data sciences please? Bhasker, what’s the denominator for the percentages of analytics professionals that you have provided? I.e. what is your estimate of the total number of analytics professionals in India? And has the number of freshers joining the analytics industry gone down in 2015? Your earlier industry estimate (2015 study) put the numbers at 10,000, in the 2016 study your number is 8.500. 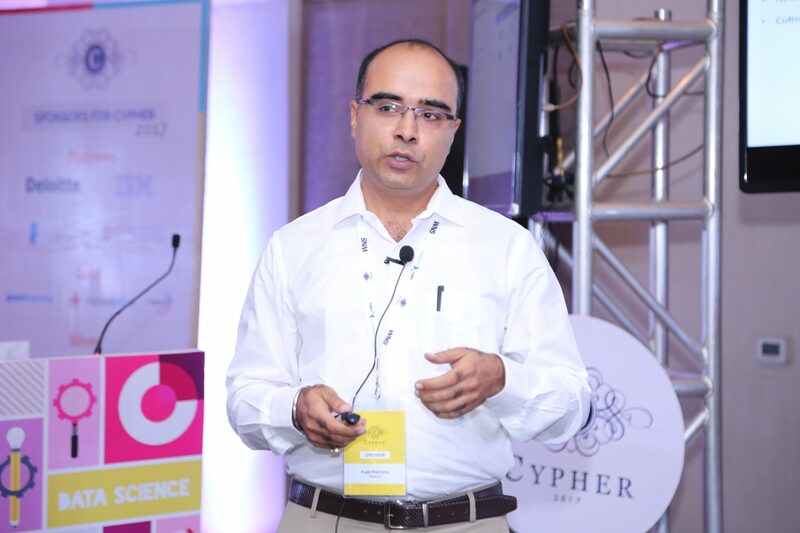 Has India Become A Hotspot For AI And Analytics Research For MNCs? How To Crack An Analytics Aptitude Test?